Home / events / Johnson’s Baby / #SaLaroNatututo: All-day Summer Fresh with Johnson’s Baby! #SaLaroNatututo: All-day Summer Fresh with Johnson’s Baby! 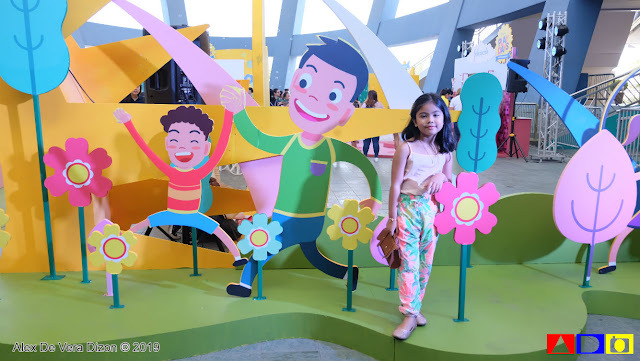 Setting aside the heat and discomfort feeling that it gives to everyone, summer will always be one of many people’s favorite seasons given the colorful activities and adventures we can do and achieve during this steamy, bright season. For kids and kids-at-heart, this is one season that is perfect to explore the outdoors and just live the life. 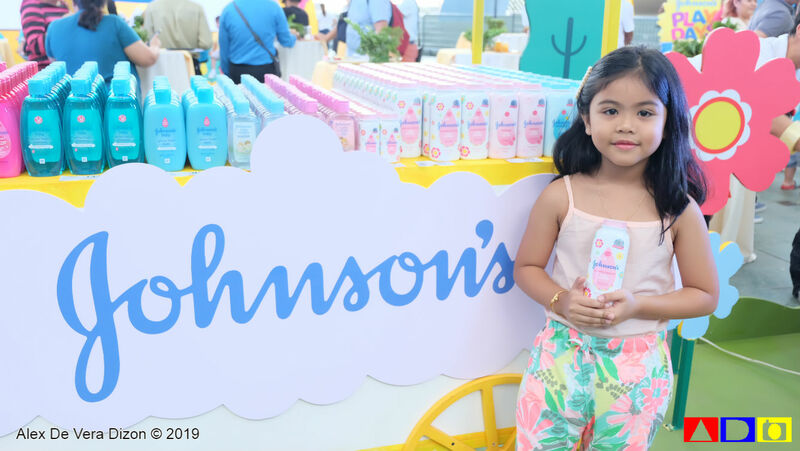 Johnson’s Baby Philippines, who has been serving summer freshness for many years, has been one of the reliable and trusted brands of many parents around the globe. 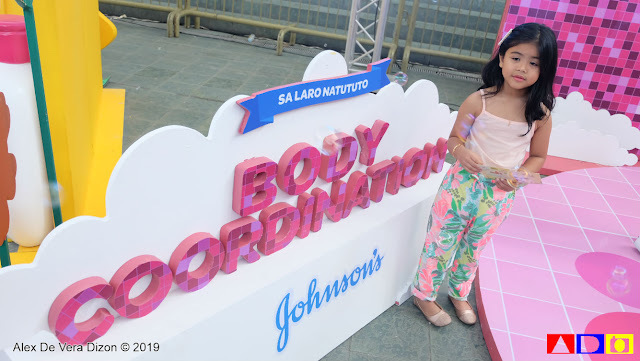 With its wide array of products that are made for give that distinct fresh-feeling scent, Johnson’s recently held its 2019 Play Days event at the SM Mall of Asia. 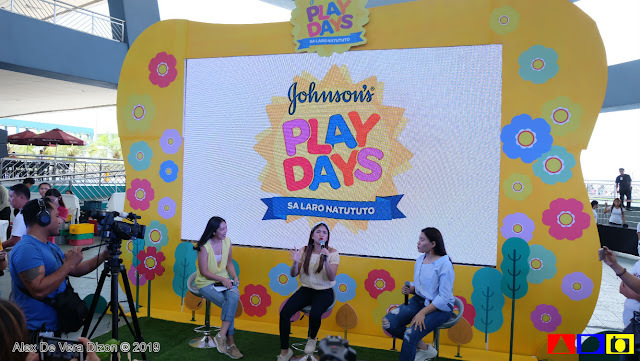 Attended by a number of moms of all ages, Johnson’s passed on the tradition of summer-freshness to Millennials moms who might have forgotten the wondrous effect of active-playing to their kids. “To a child, the world is a huge playground where they can created and imagine anything they want. What we at Johnson’s want to highlight is that playing doesn’t end at fun. 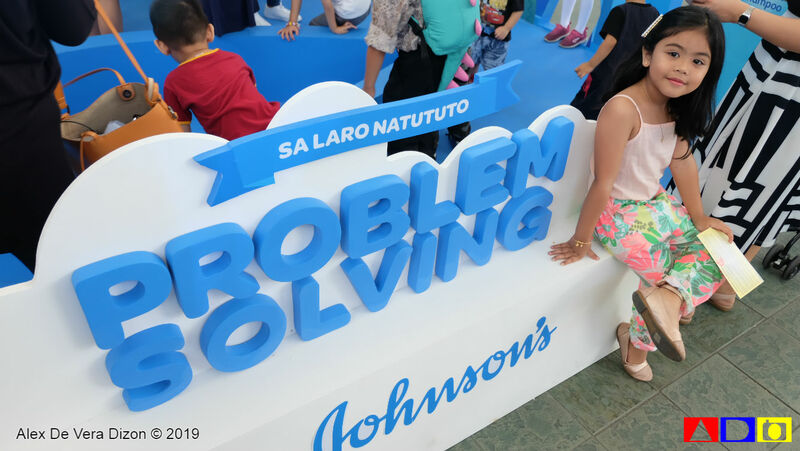 It really is about learning through free play where they can gain skills like teamwork, creativity, problem solving and body coordination,” said Alde Po, Senior Brand Manager of Johnson’s Baby Philippines. 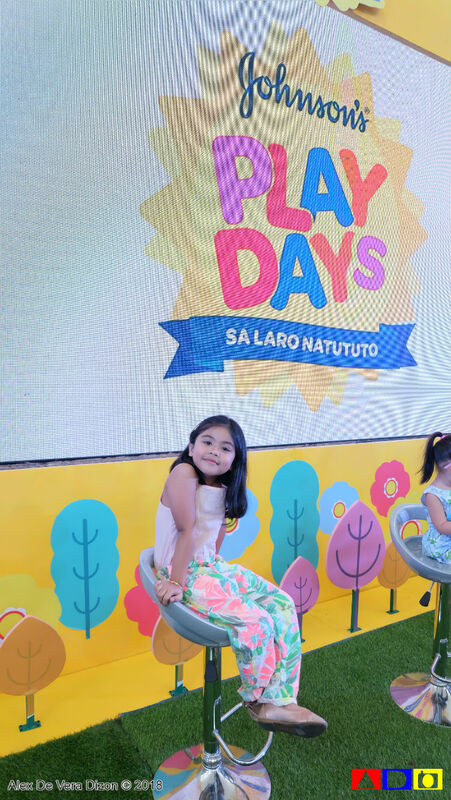 Dubbed as “Sa Laro Natututo,” Johnson’s Baby Philippines 2019 Play Days features for sections where kids and parents were challenged and had fun joining. 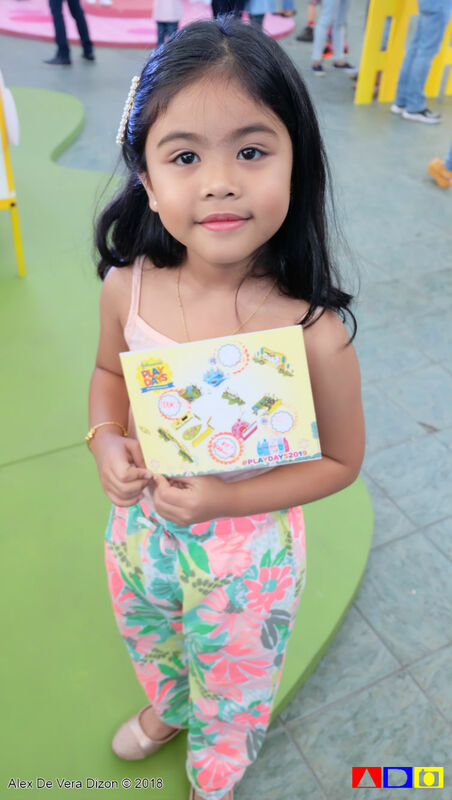 These four zones highlighted how a child can learn different skills like problem solving, self-expression, communication and flexibility. 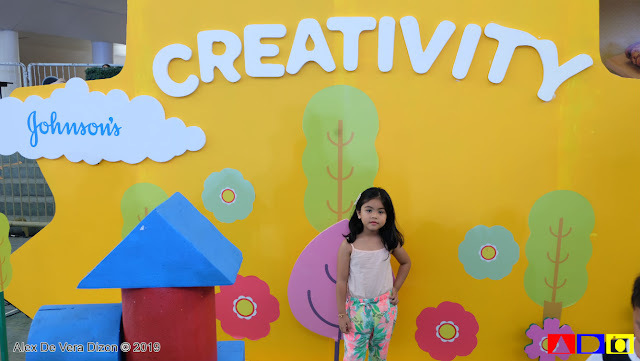 I brought my 6-year-old niece to join the fun. 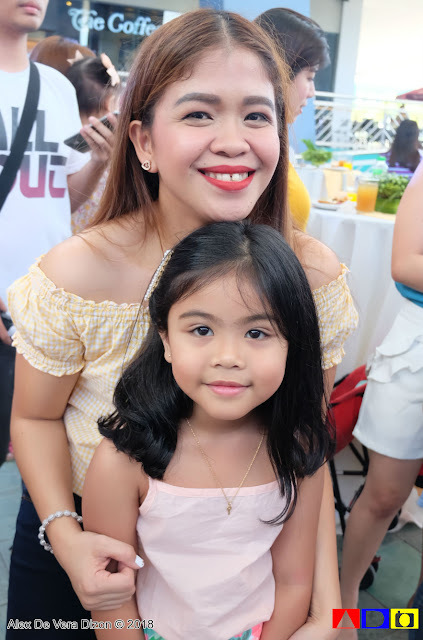 However, I must admit that she may looks like a teenager in her chosen outfit that Sunday morning, when I asked her, she happily said that she enjoyed the event prepared by Johnson’s as well as the talk, where celebrity mom, Melai Cantiveros-Franciso graced. 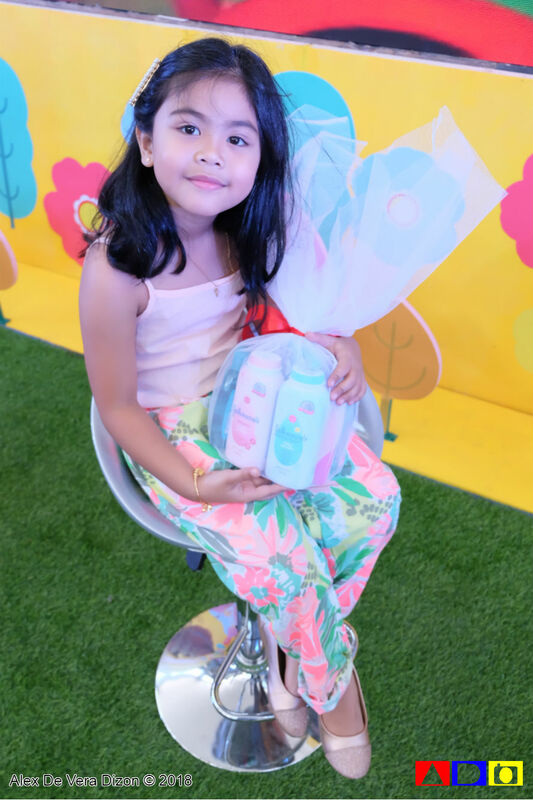 I didn’t know that she knew Melai, and to much surprise, she knew Johnson’s products more than I do. 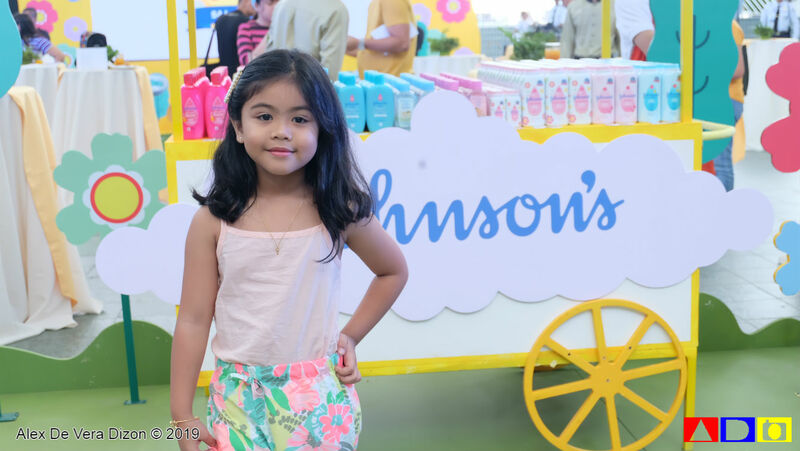 So yeah, I was lectured by a 6-year-old about the other and new Johnson’s products – a proud Johnson’s baby, she said. Hahaha! 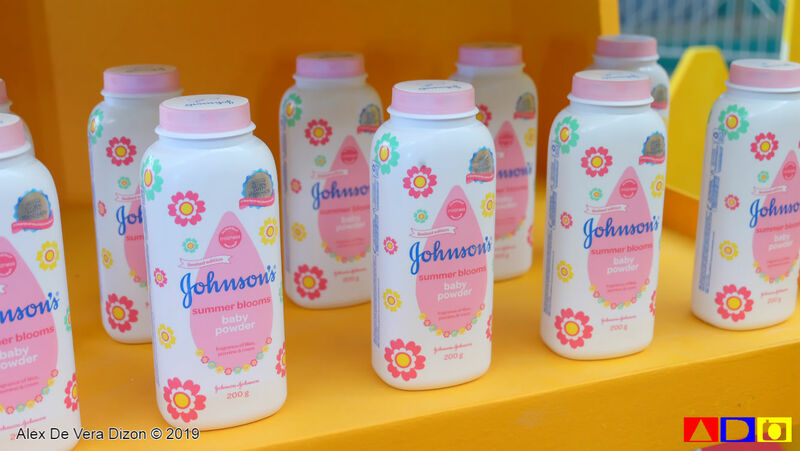 Johnson’s baby Power Blooms is the brand most fragrant powder that is set to be every mommy’s hero when the summer heat comes creeping in and your little ones need a powder that can keep them fresh for up to eight hours as they stay out to play. Johnson’s Powder Blooms along with Johnson’s Shiny Drops Shampoo levels up the fragrance for a long lasting, refreshing no tears play day. 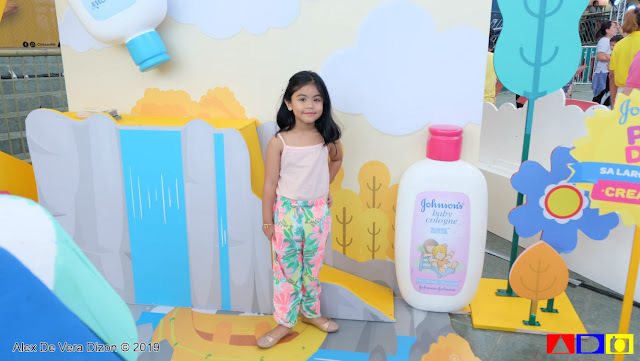 Johnson’s being a leader in baby care and an advocate of fresh-summer feeling for kids, understands the needs of parents and their kids during this hot season, that’s why to ensure the freshness of your kids in their outdoor adventures, Johnson’s made sure that their Active Kids Range are available in leading supermarkets and drug stores nationwide.